The Head Solcourt mens court shoes provide superior comfort and stability. 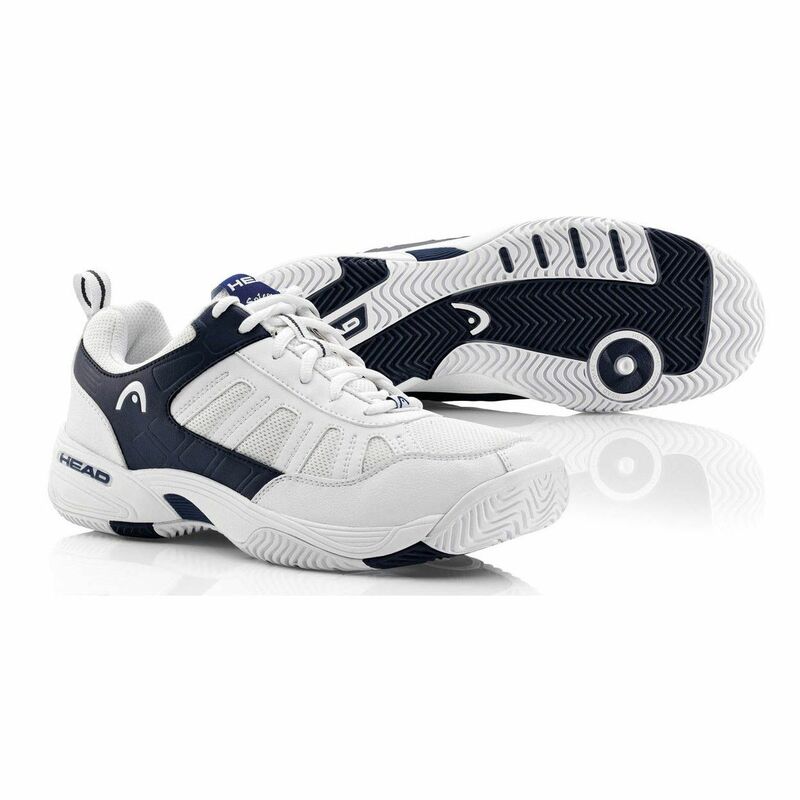 The shoes have a non-marking rubber outsole that provides good traction on a variety of court surfaces, which makes them ideal for playing tennis. The synthetic leather and breathable mesh upper provides maximum comfort, while the EVA midsole ensures optimal cushioning. The shoes also utilise highly responsive heel foam for excellent comfort, and a TPU shank that increases lateral and medial stability and provides mid-foot support. for submitting product review about Head Solcourt Mens Court Shoes.